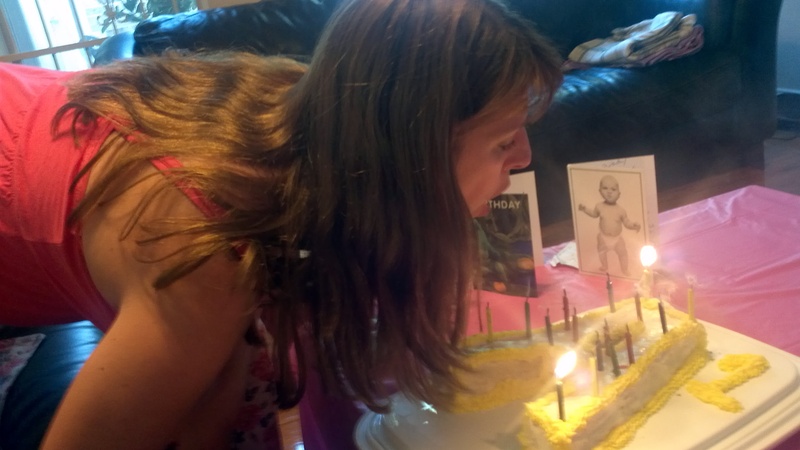 Happy [200th post] Birthday blog. 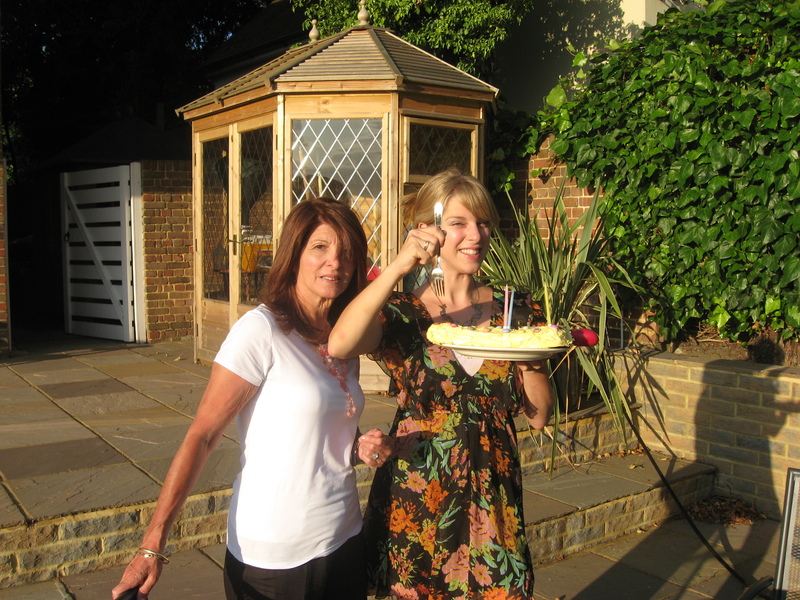 My 24th Birthday – 7 1/2 years ago!! I love my little blog. I love writing it, and it satisfies my strange need to record things in my life (a little obsessively? Let’s see, I scrapbook, log my running, track my eating, keep hundreds of ‘memory boxes’. Maybe a little obsessively). I love being part of the ‘blogging community’ (and yes, there is one) and I also love being able to go and look back at photos and words from years ago. I periodically kept journals from childhood right through to adolescence and I guess this is a natural progression. But, I also love how my blog has grown in the last 2 years. It used to be me, my Mum and Clio who read it. Now I have email 91 followers (not ALL immediate family 😉 ) and am referenced on several external websites. For example, The University of Illinois recommend my posts on writing grants, and New Mum recommended my posts on Polyhdramnios. More than that, I love all the comments on my blog – I am far from my homes, and many friends, and I love sitting in Texas and chatting to y’all. Seriously, ask any blogger (no matter how small): comments for the win. This entry was posted in Uncategorized and tagged 200th post, birthdays, blog growth, comments, external links, thank you for reading on January 26, 2013 by Me.